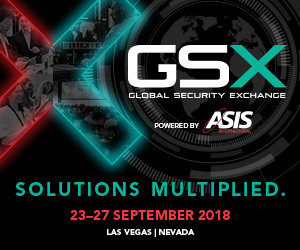 While ONVIF is celebrating its 10th year as a standards organization, Global Security Exchange (formerly the ASIS International Seminar & Exhibits) is celebrating its 64th year as the world’s most comprehensive event for security professionals worldwide. 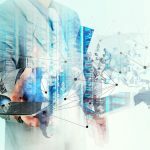 It is at this show that practitioners and other industry stakeholders from across the globe are able to network and exchange ideas to address the fast-paced changes across the industry. 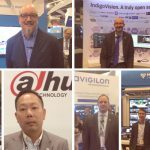 Like ONVIF, GSX is dedicated to providing education to the industry, through the support of scholarship programs and the development of certifications and standards. 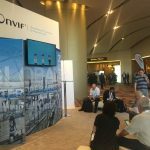 To help support the mission of GSX and the ASIS organization, ONVIF will be sponsoring two charging stations at the event, giving attendees the opportunity to relax and recharge their mobile devices throughout the show. 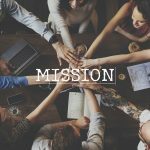 In true GSX nature, be sure to stop by and engage with fellow phone chargers, and take the opportunity to expand your network. Registration is still open here. We hope to see you there!